Another bit of audio goodness for you guys, as I got together with my podcast crew last night and talked about Thor: The Dark World. 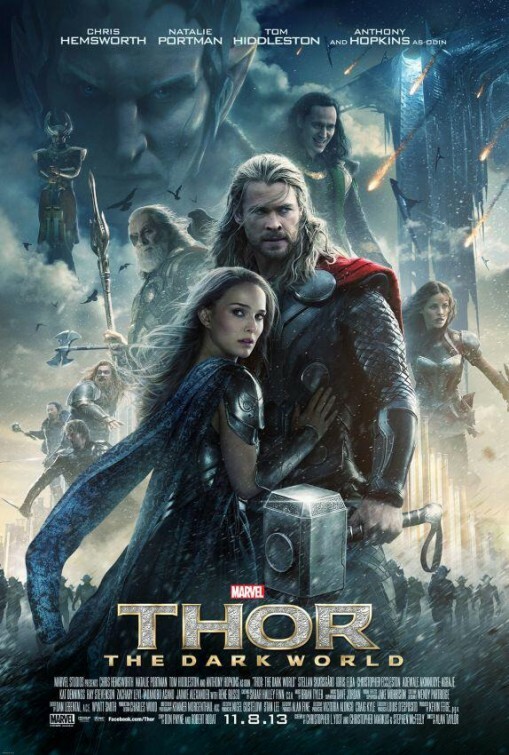 Posted on November 17, 2013, in Superhero and tagged Agents of SHIELD, Anthony Hopkins, Chris Hemsworth, Christopher Eccleston, Doctor Who, Idris Elba, Jaime Alexander, Kat Dennings, Loki, Malekith, Marvel Cinematic Universe, Natalie Portman, Rene Russo, Revolution, Thor, Thor: The Dark World, Tom Hiddleston, Warriors Three, Zachary Levi. Bookmark the permalink. Leave a comment.